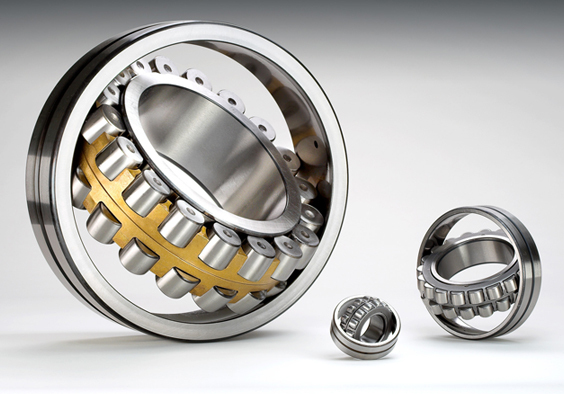 Expertly designed critical dimensions such as roller and raceway contact geometry and topography improve bearing performance. Overall dimension of bearing listed in bearing table accords to ISO015-1981. Self-aligning roller bearing is designed in such a way that it is self-aligning .That means that bearing can and inner ring rotates ,the unsymmetrical value listed in below table is allowed Achieving completely specified value is subject to design and seal type of configured bearing . TG self-aligning roller bearing with cylindrical bore or tapered core is of common tolerance level. According to TG standard self-aligning roller bearing is of common tolerance level in internal clearance .Bearings with dimension less than common level: C2clearance can also be supplied .please consult first to check supply status for bearing with non-standard radial clearance (including C5) .These clearance values are use for zero load testing and shaft. with remains uninstalled . Besides CA type TG can provide CC and MB structure for special. Please contact with TG for details.